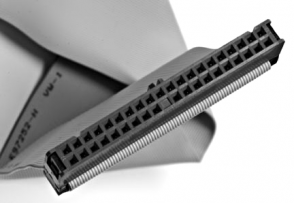 This is a PC-3000 compatible Extra Long (80 cm / 32 inches) Male to Male IDE Interface Ribbon Cable. With everyday use these cables go bad very quickly. 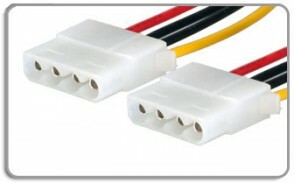 This is a PC-3000 compatible Extra Long (80 cm / 32 inches) Male to Male IDE Power Cable. With everyday use these cables go bad very quickly.